We are the Instant Tax Refund specialists, where you can get your Tax Refund on the Spot. We can also help with all your small business needs, from bookkeeping to BAS. Daniel and his team are always willing to go that extra mile on your behalf. Fairfields only provider of Tax Refunds on the Spot. We are the original providers of Instant Tax Refunds and still the best. 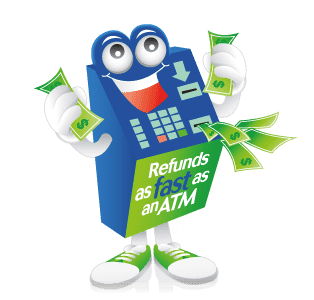 Just complete our online form with “Fairfield” as your preferred branch, and we can usually advance the refund within 3-5 business days.